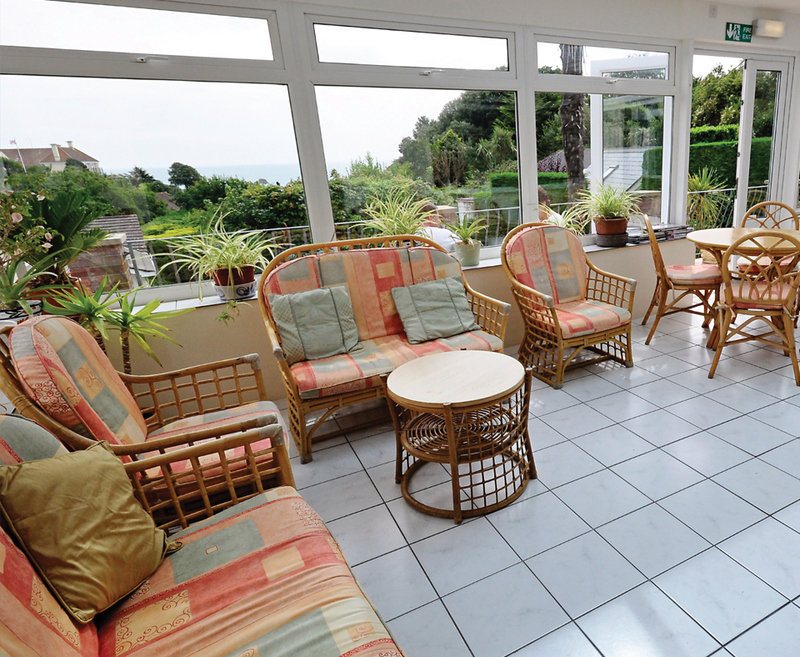 The Miramar sits in an elevated position within its own gardens overlooking the beautiful St Brelade's Bay, which is only a ten minute stroll away. The hotel is family run which makes for a warm and friendly atmosphere where guests are assured of a comfortable stay. The hotel also boasts its own secluded gardens, perfect for relaxing and unwinding after a day of sightseeing. An ideal choice in the ever popular St Brelade area. 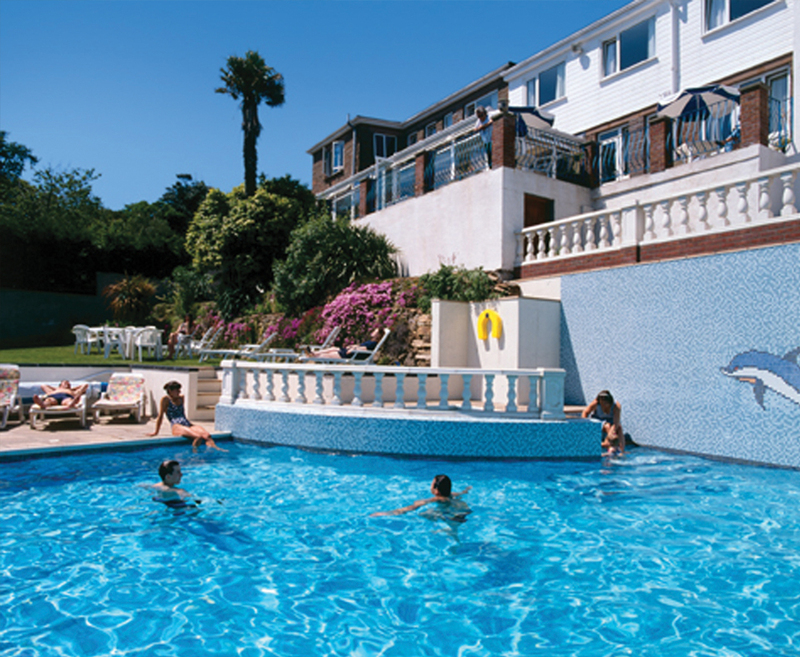 Find our fantastic offers to the Miramar Hotel Jersey below. Breakfast. 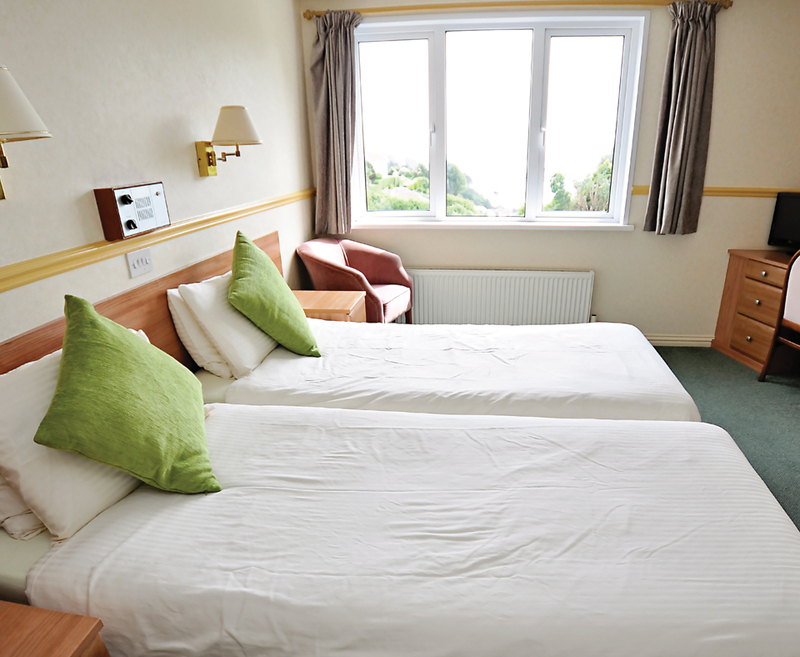 Half board £20 per person per night.